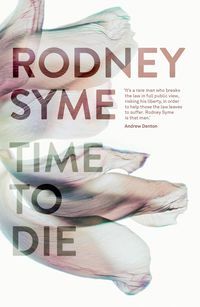 Rodney Syme has been in medical practice for forty-five years, primarily as a urological surgeon. 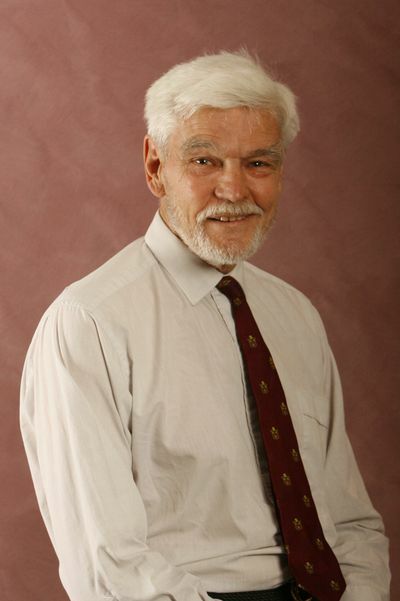 He was Chair of the Victorian Section of the Urological Society of Australasia in 1990-92, and chair of the Urology Study Group of the Cancer Council of Victoria in 1992-94. He has had extensive experience with cancer patients and with people with severe spinal injuries. He has been an advocate for physician-assisted dying for nearly twenty years, and the President of the Dying With Dignity Victoria for ten years. 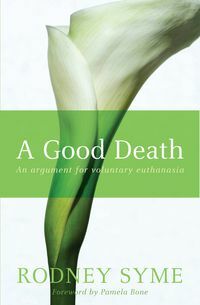 He is the author of A Good Death and A Time to Die.